Over the years of their life and musical partnership, Ellen Lease and Pat Moriarty have led many ensembles teetering on the edge of modern jazz. Best known perhaps for their Lease-Moriarty Quintet, the pianist and saxophonist have also presented numerous variations of quintet and quartet in the company of the finest area improvisers. 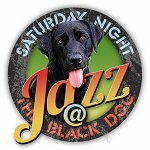 Their current quartet (with Chris Bates and Davu Seru) perform the headline set on this weekend’s edition of Saturday Night Jazz at the Black Dog, following a JazzINK Youth Showcase set from Pat’s Roseville Area High School Jazz I Big Band. 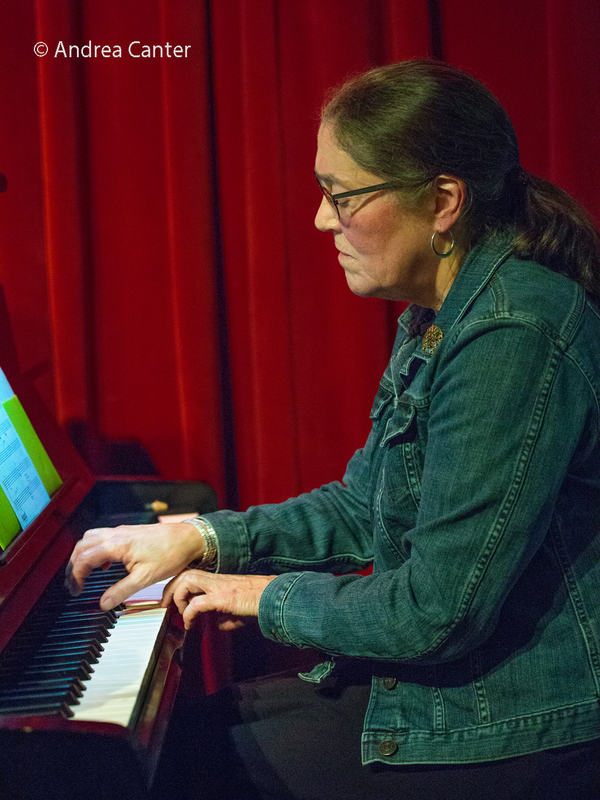 The music of Ellen Lease and Pat Moriarty receives frequent raves from critics. 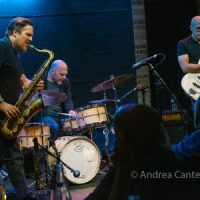 Noted Avant Music News, “Through the consistency of personnel and a stable but expanding repertoire, the quintet has developed a high level of group interplay and risk-taking within the structures of the tunes. 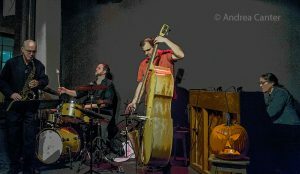 Although comparisons to the musics of Steve Lacy, Charles Mingus, and the Art Ensemble of Chicago are well taken, this band definitely has its own sound and conception.” The Lease/Moriarty Quintet (with Kelly Rossum, Chris Bates and Dave Stanoch) released their acclaimed debut album, Chance, Love and Logic, in 2008. 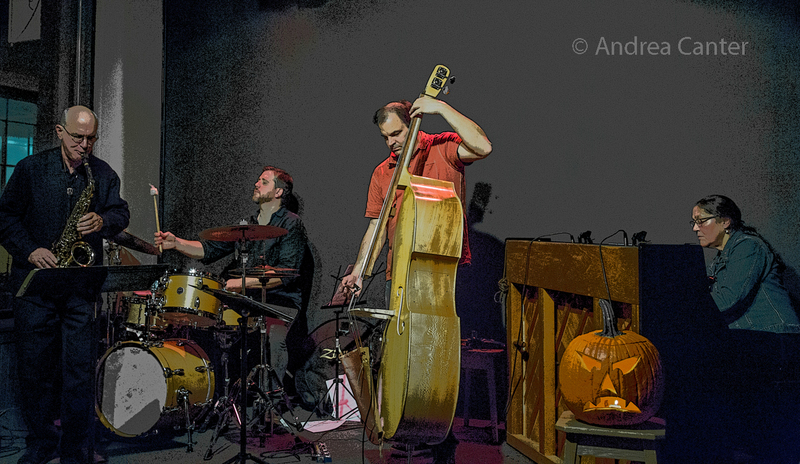 In varying combinations of musicians since, Lease and Moriarty have led the quartet Insurgent and other small ensembles, often performing at Studio Z. They have combined forces several times with New York-based saxophonist Michael Attias, a former student of Pat’s. 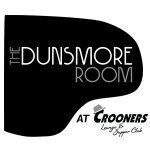 Tonight’s show features their quartet with Ellen on piano, Pat on saxophone, Chris Bates on bass, and Davu Seru on drums. 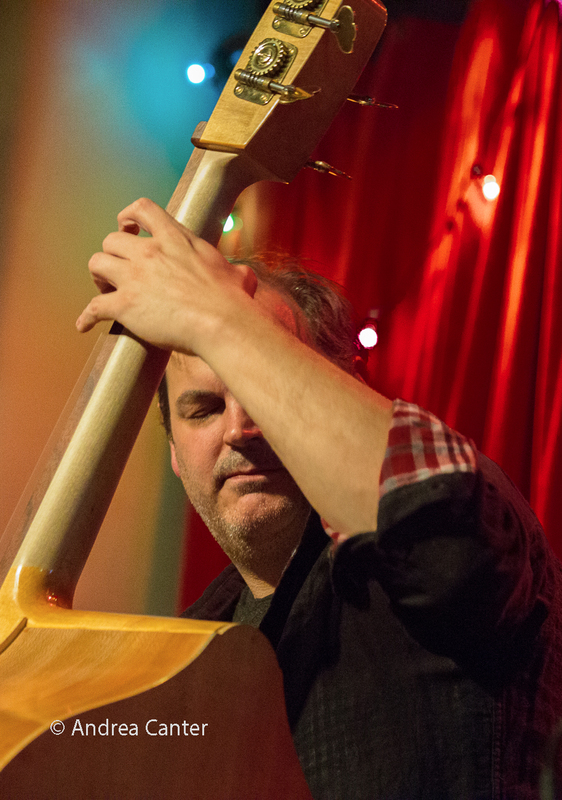 A frequent collaborator with Ellen Lease and Pat Moriarty, bassist Chris Bates studied at the University of Wisconsin-Eau Claire and privately with Anthony Cox. 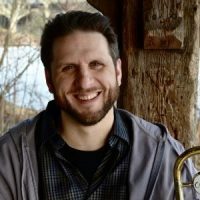 A member of the 1990s ensemble, the Motion Poets, Chris was a 1999 McKnight Composer Fellow, and often lends his compositions to the many ensembles that he juggles throughout his busy performance schedule. 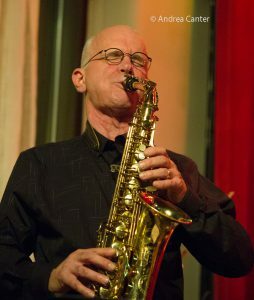 In addition to his local ensemble work (Atlantis Quartet, Red Planet, How Birds Work, Pete Whitman’s X-Tet, Bill Simenson Orchestra, Klezmerica, Enormous Quartet, Framework, Leisure Valley, Zacc Harris Group, Dean Granros’ Tall Tales) and leading his own Red 5, the Good Vibes Trio, and several trios, Chris has played solo concerts using both acoustic and electronic instruments, and appears on over 30 recordings. With Red 5, he released New Hope in fall 2012; with his Good Vibes Trio (with Dave Hagedorn and Phil Hey), he celebrated the release of their eponymous debut CD in spring 2014. 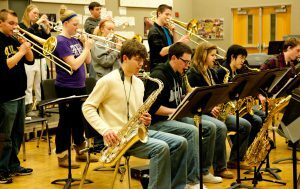 He curates a new music gig every month at Jazz Central, among other projects. 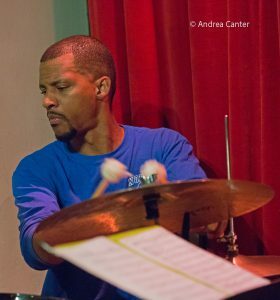 Recently highlighted in the Star Tribune, Twin Cities native Davu Seru is respected internationally for his free jazz drumming as well as his performances in jazz, rock and avant-garde improvised music. Primarily self-taught, his percussion style is notable for its attention to sound, silence and melodic line as much as rhythmic pattern. Davu has worked with such inventive musicians as Charles Gillett, Elliot Fine, Paul Metzger, Anthony Cox, Dean Granros, Dean Magraw, Wendy Ultan, Adam Linz, Evan Parker, George Cartwright, James Buckley, Taylor Ho Bynum, and Nicole Mitchell. 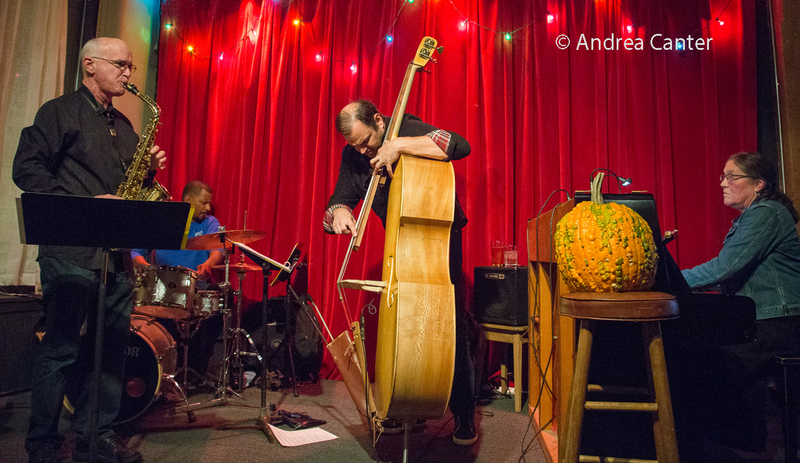 In addition to leading No Territory Band, he currently plays with Merciless Ghost, Milo Fine, J. Otis Powell‽, Dean Magraw (monthly duo at the Black Dog), and more; curates a monthly show at Khyber Pass Cafe; and is a member of the composer-improviser collective orchestra, Cherry Spoon Collective. Davu earned a Bachelor’s degree in African-American Literature and a Master’s in English from the University of Minnesota, where he is now a professor of African-American Literature and Culture. 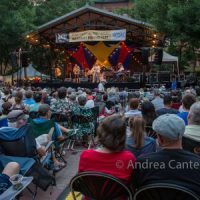 He has received awards from the American Composers Forum (Minnesota Emerging Composer Award) and the Metropolitan Regional Arts Council, and commissions from the Zeitgeist Ensemble and Walker Art Center. He is the inaugural Artist-in-Residence at Studio Z in St. Paul. 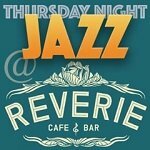 «Next Post Three Faces, Jax Ravel Gang at the Black Dog–Tonight!